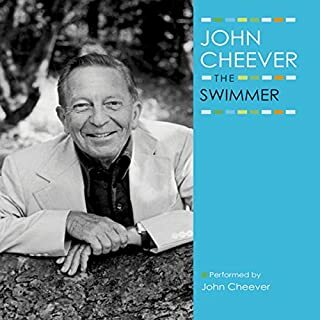 The Enormous Radio and The Swimmer are two magnificent stories in which John Cheever celebrates with unequaled grace and tenderness the deepest feelings we have. 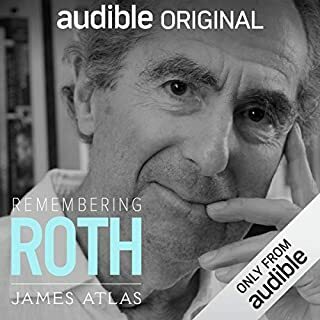 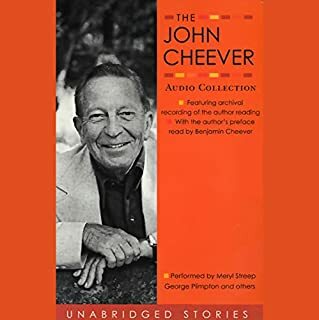 As Cheever wrote, "These stories seem at times to be stories of a long lost world when the city of New York was still filled with a river light, when you heard the Benny Goodman quartets from a radio in the corner stationery store, and when almost everybody wore a hat." 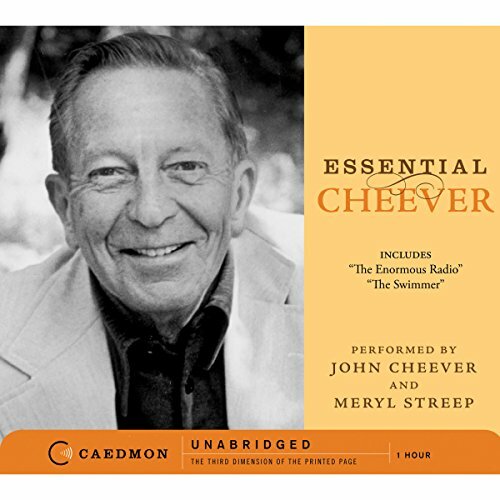 If you liked this listen, then don't miss The John Cheever Audio Collection.